This adult website contains legal gay boys explicit gay material. Under the law of my country I have reached the legal age of majority and the age required to view gay explicit material and I am accessing this site from a location where gay explicit content is legal and permitted. 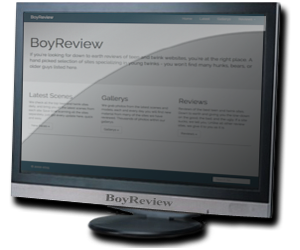 I will not permit anyone to access BoyReview who is not legally permitted to do so. DMCA -:- 18 U.S.C 2257 Record-Keeping Requirements Compliance Statement.